Box in fairly bad condition, with point on back. Metal parts in bad condition, visible wear and use. 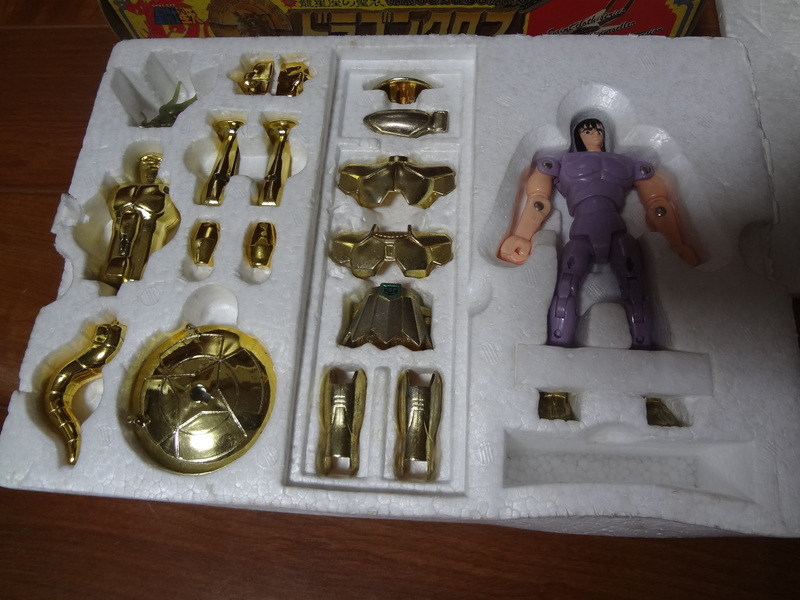 Plastic parts and character in good condition. Complete, except for the manual.